SLEEP INN GRAND ISLAND Grand Island, Hotel null. Limited Time Offer! 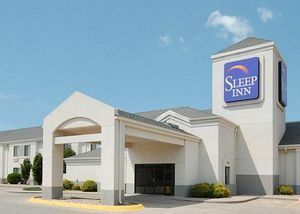 SLEEP INN GRAND ISLAND. 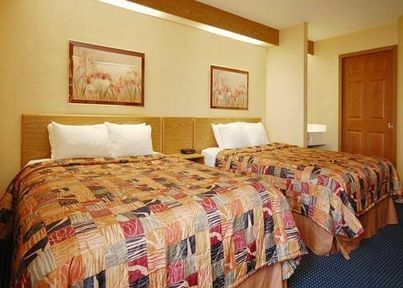 "SLEEP INN GRAND ISLAND" is a perfect base point for discovering Grand Island. 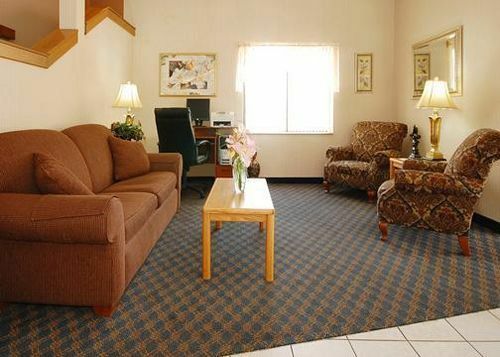 Thanks to the relieving air conditioning, you will always find a pleasant room temperature. 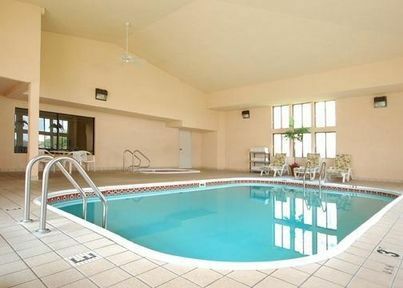 Don't forget to pack your swimwear since this hotel features a covered pool. 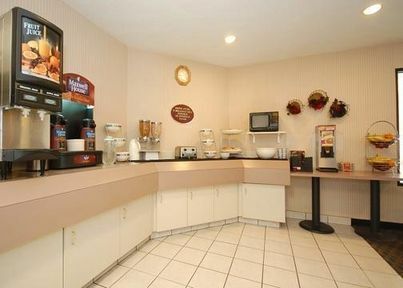 No need to go out for dinner as there is an onsite restaurant.